Shraddha Kapoor may be diplomatic most of the time, but she was all kinds of amazing when she recently took to her Twitter handle to have a session of #AskShraddha with her followers. As the questions from her fans kept coming, the ‘OK Jaanu’ actress showed her fun side with her Witty replies. One of her fans asked Shraddha to describe her contemporary Alia Bhatt in just one word. Without batting an eyelid, the chirpy actress replied,”Pataka”. 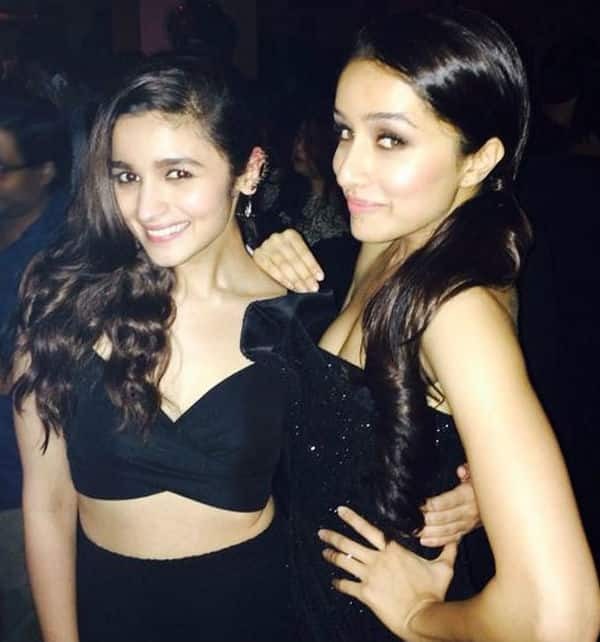 With the simple reply, Shraddha further cemented the fact that the relationship between Bollywood’s gen-next actresses is not that of catfight but of strong friendship.